Wholesale? So you want to resell our products? 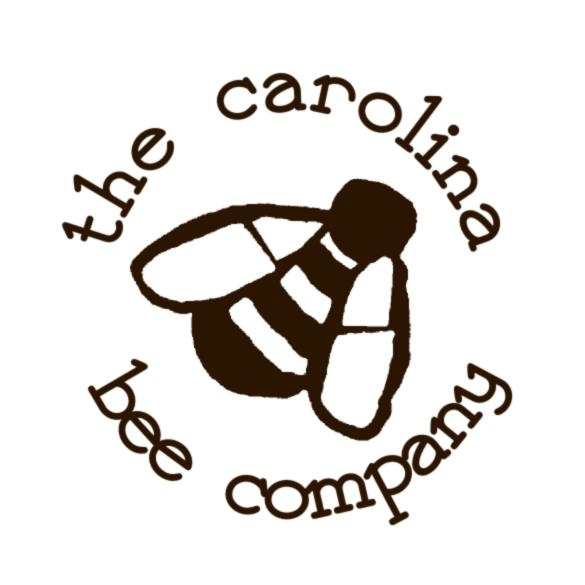 The Carolina Bee Company has been in business since 2005. Since then we have slowly developed a trusted product line. After rigorous testing, we have recently begun to sell our products in the retail space. Our customers love our products, and so will you. If you are already established as a qualified merchant with The Carolina Bee Company, please visit our store, log in with your wholesale approved email address, and order what you require. All pricing has been appropriately adjusted for you. If you are not yet a qualified merchant with us and are interested in becoming a wholesale reseller of The Carolina Bee Company products, please contact us via our contact page, or, better yet, fill in the form below. Interested in reselling TCBC products? Though we are selective with whom we do business, we'd love to talk to you. Please fill in this form and we'll contact you for further discussion. Note: We can only consider US merchants at this time. How did you hear about us and what interests you about our products?